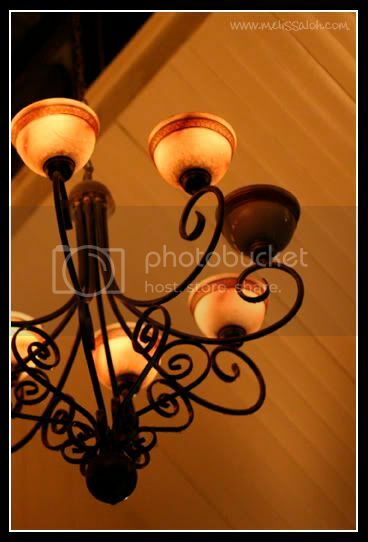 Brisbane is home to few places that can truely be called très urban chic hideaways. 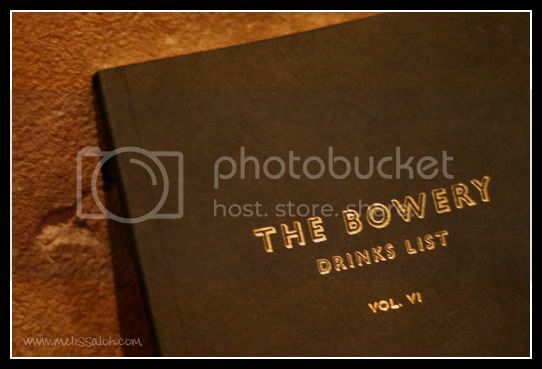 Melbourne has unfortunately monopolised that niche market, but we can be proud that the Bowery is one of ours and possibly one of the best intimate cocktail bars. lucentstreak and bankevair, you both would love this joint. Exposed brickwork, long-worn wood benches set the tone for a Melbourne alley-bar. And it is so easy to walk past this narrow hole-in-the-wall institution, with their heavy dark curtains cutting them off from the bustle of the Valley. If you don't know it's there, you might mistake them for just another empty shop front and a 'For Lease' sign wouldn't look out of place at all. But that is part of its charm: it's a little secret without being a secret and keeps the worst riff-raff from a Friday/Saturday night from stumbling off the streets and disturbing the comfort and relaxation. 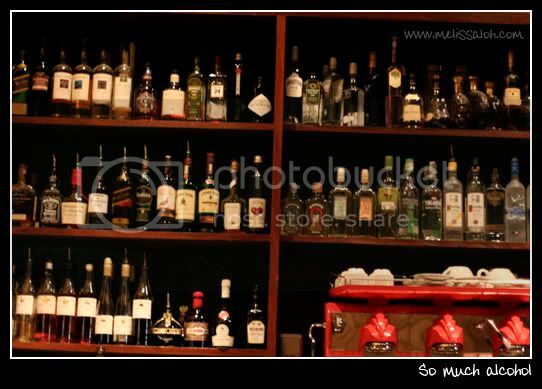 But if its chill-out honest atmosphere is not your thing, then go for the drinks. Their extensive cocktail list covers the classics and surprise, surprise! 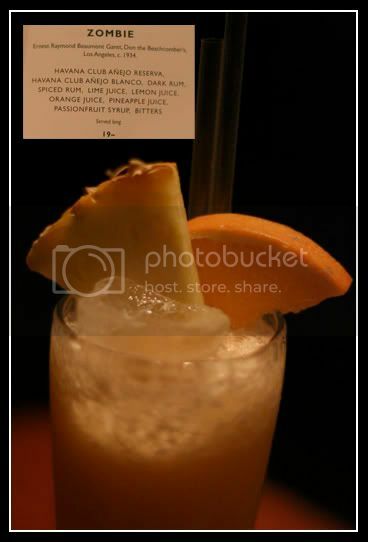 Even the Singapore Sling. And for the gentlemen who don't have much of a sweet tooth, they have a selection of whiskeys, rums, wines and a few beers, including their own brew for you. 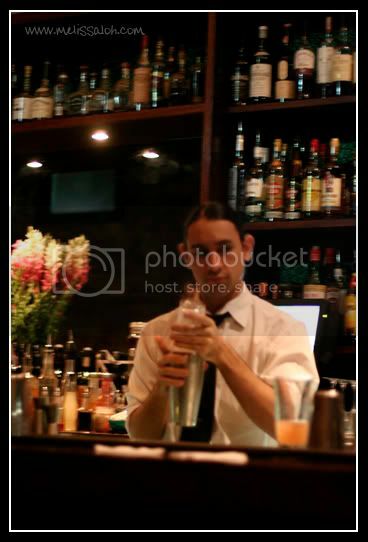 Oh, and I must mention their bartenders. These guys are the real deal. 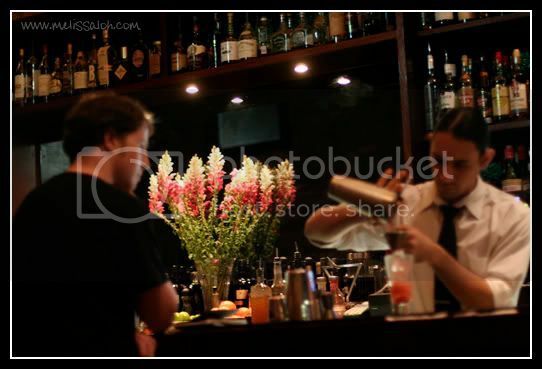 They are dressed in crisp white shirts, black ties, arm garters, vests - and they will seriously shake those cocktails up. And keep them shaking. ... and yes, I can just about wet myself watching these chaps at work. The SO's first drink of the night. I know their refreshing numbers would undobtedly hit the spot for the night. 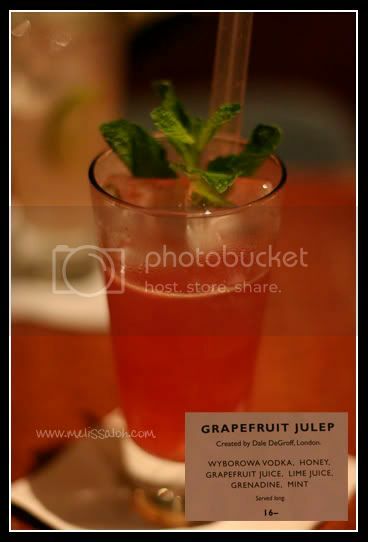 Grapefruit Julep was so fresh and yummy. The SO and I both agree this cocktail was the best one of the night. For those days when work's been a drag and all you want to do is unwind with close friends, or perhaps chat with a lover in the security that your sweet nothings will not be overheard nor will you have to yell over thumping basses, this will undeniably be the place for you. My liver seemed to be getting much exercise these days. 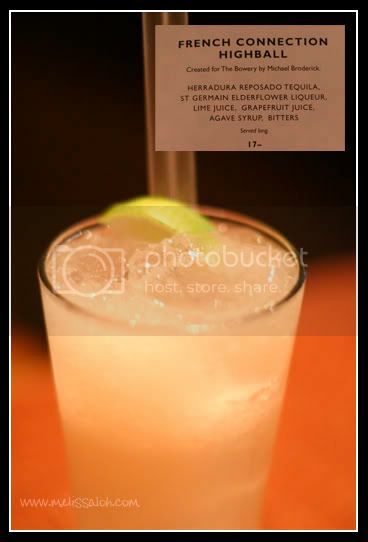 I think you might prefer the Bowery over Lychee Lounge, which has grown far too crowded to be enjoyable these days.